Find information about the most interesting entertainment options available in Irvine by checking out Escape Games Irvine. We’ll keep this page updated with the latest game rooms opening in the city complete with their difficulty levels and themes. 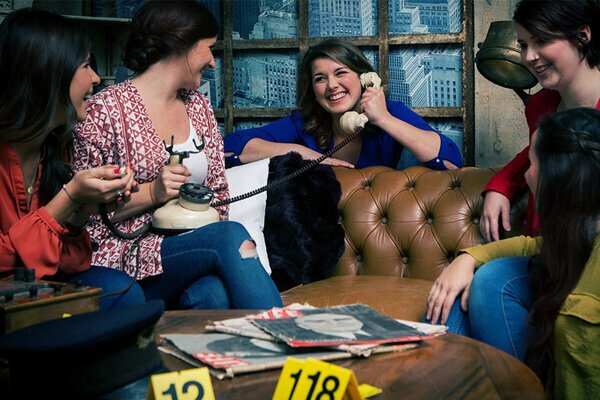 As an escape game room buff, if you must absolutely try the newest rooms opening in the city, find the latest updated information on this page. Look forward to pure excitement. So, what are escape room adventures all about? Whether you're a seasoned player or a newbie, find interesting tips and tricks on this page that will have you out in no time. 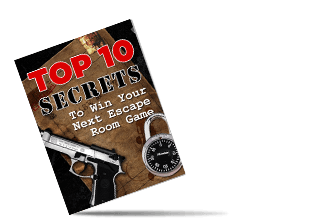 There are tons of escape games out there, but if you're eager to try the best rooms that test your mettle and skills, find information about them on this page and get started. What if you were imprisoned in a jail with the most hardened of criminals? What if you were innocent and had to escape with your life? But wait! The warden left the key behind! Residents of Irvine have plenty of fun stuff to do over weekends and staycations. Take the Great Park Balloon ride and waft 500 feet above the city for a bird’s eye view of its many attractions. You could also visit the Disneyland Park that has tons of rides and exciting things to do. And, if you’re looking for some retail therapy, the Irvine Spectrum Center is the place to be. In addition to all the high-end stores, you’ll find lots of restaurants offering you the best mouth-watering cuisines possible. But, for a year-round entertainment option, the most exciting place would be Escape Games Irvine. You’ll find the EscapeX Rooms in the commercial locale of the South Coast Metro. Enjoy solving puzzles and clues in rooms that are designed with careful attention to detail. Sign up for the best escape games and you’ll receive a quick background recap before the clock starts to tick. The main objectives of the these Escape Games Irvine are to escape the room and also find the money stashed somewhere. Our recommendations? The Attic which is the 10th room and intended for intermediate skills perfect for groups of up to 12 players. You could also try the Murder Manor Mafia Heist, the 15th room. These Escape Games in Irvine are ideal for beginners. The clues and puzzles aren’t all that complicated and fairly easy to crack. The venue has interesting themes like “The Legend of the Lost Art” where players must steal the Mona Lisa and get out of the room in less than 60 minutes. Escape from the traps laid by a cursed pirate in the Pirate Room. Or, go on a treasure hunt in the jungles of Africa. The Brainy Actz Escape Rooms is an altogether fun, scintillating experience. 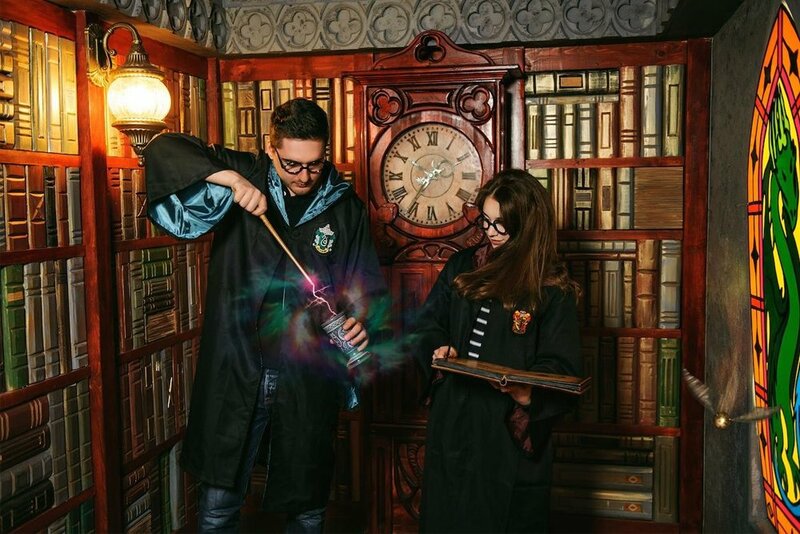 If you’re a Harry Potter fan with kids between 11 and 13, you absolutely must try the Square Room Escape. 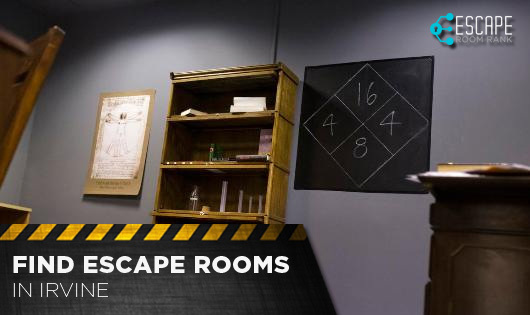 The Escape Games Irvine venue has two rooms, the “Sorcerer’s Study” and the “Phantom” escape rooms. While groups of between 3 and 6 players are allowed in each room, playing with fewer members is a better idea since the rooms feel less cramped. The games are highly recommended as a team-building exercise, but you could also book them as birthday party venues for kids. The cluemaster provides any number of hints you want, and the house escape games are enjoyable for first-timers who are looking to get their feet wet. If you enjoy doing tricks to unlock puzzles, then the UNLOCKED Escape Room is exactly what you’ll enjoy. You and your team will have to pool your skills and presence of mind to complete the mission and escape the room. First established in the year 2016, this real escape room challenges even well-seasoned players making it well worth their time and money. Enjoy solving puzzles that seem to blend one into the other creating a seamless experience. 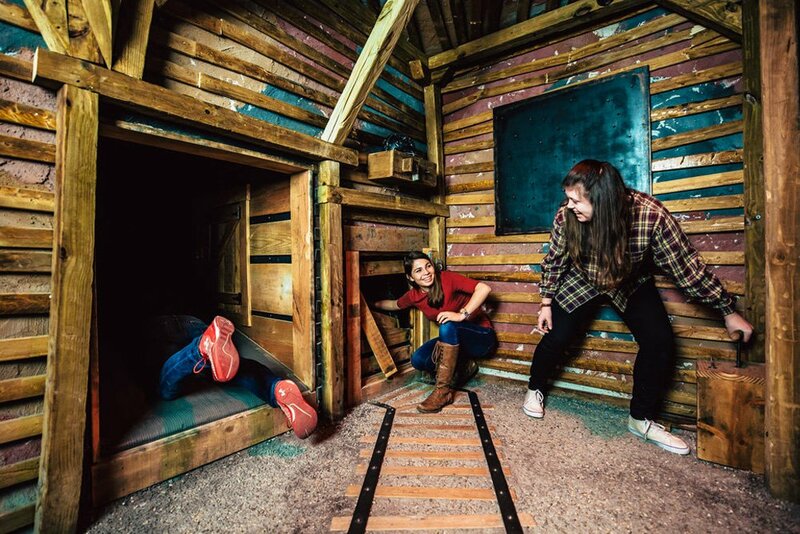 Whether you’re thinking of trying escape rooms for the first time or as an experienced player, find all the information you need here. Contact us and we’ll provide you all the lowdown on Escape Games Irvine.